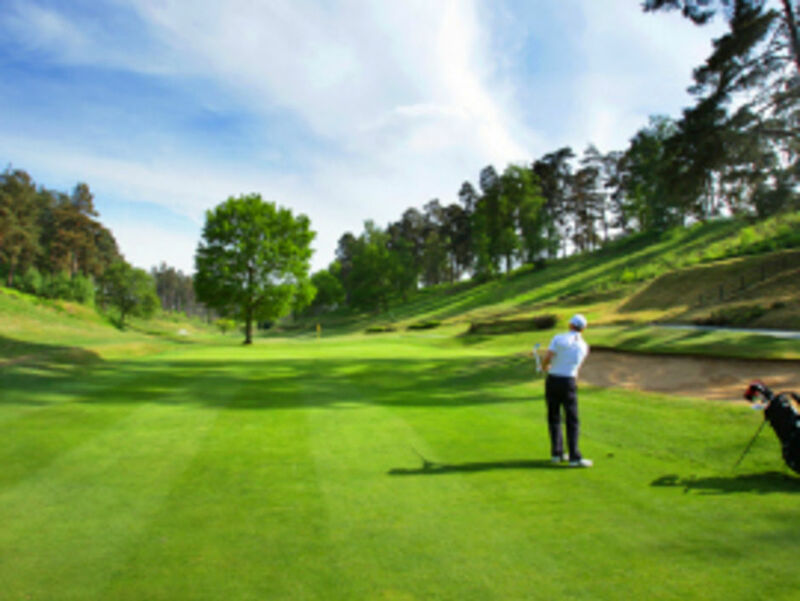 Open Events :: Hindhead Golf Club is set in one of the most glorious natural settings and ranks amongst the best of Britain’s heathland courses. 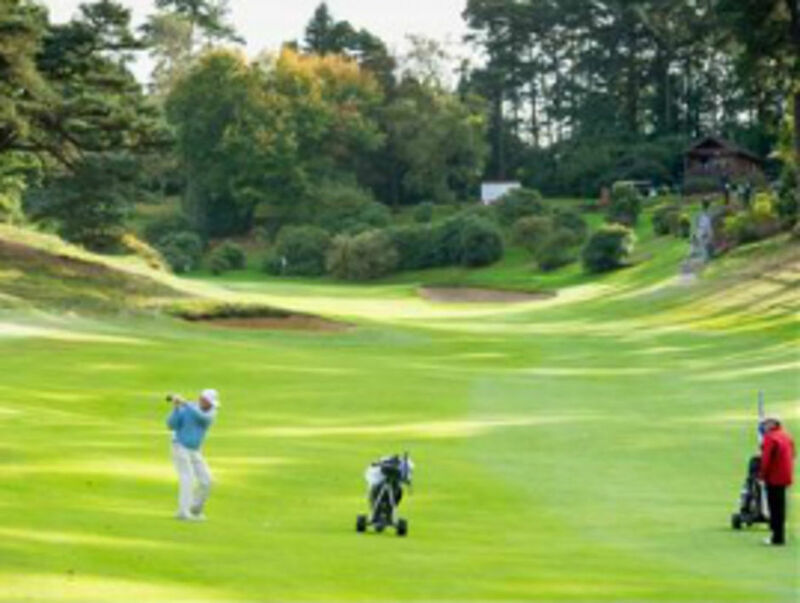 Hindhead hosts a number of widely popular and fully-subscribed open competitions throughout the summer. These begin in May 2018 with the 36 hole Mixed Open. In June we have the Senior Men's Open. In July, we host the famous 'Devil's Punch Bowl', Hindhead's Men's Scratch Open that began in 1928 and includes amongst its past winners, Justin Rose, who triumphed in 1995. And the Ladies' Open for pairs. Entry Forms for 2019 Opens are below.